Pizza Port is devoted to total customer satisfaction by providing the highest quality and the best service humanly possible, while having too much fun. We take ultimate pride in our standards by offering a completely unique dining and drinking experience. Our goal is only met if we make you happy and you have a great time, EVERY TIME! In March of 1987 Gina and Vince Marsaglia, a pair of siblings in their 20′s, bought a struggling pizza place in the sleepy coastal town of Solana Beach, just north of San Diego. Early on, Vince took advantage of free space in the restaurant’s storage area to dabble with home brewing. The hobby took off and at the urging of friends and fans, Vince and Gina decided to go into the brewpub business. 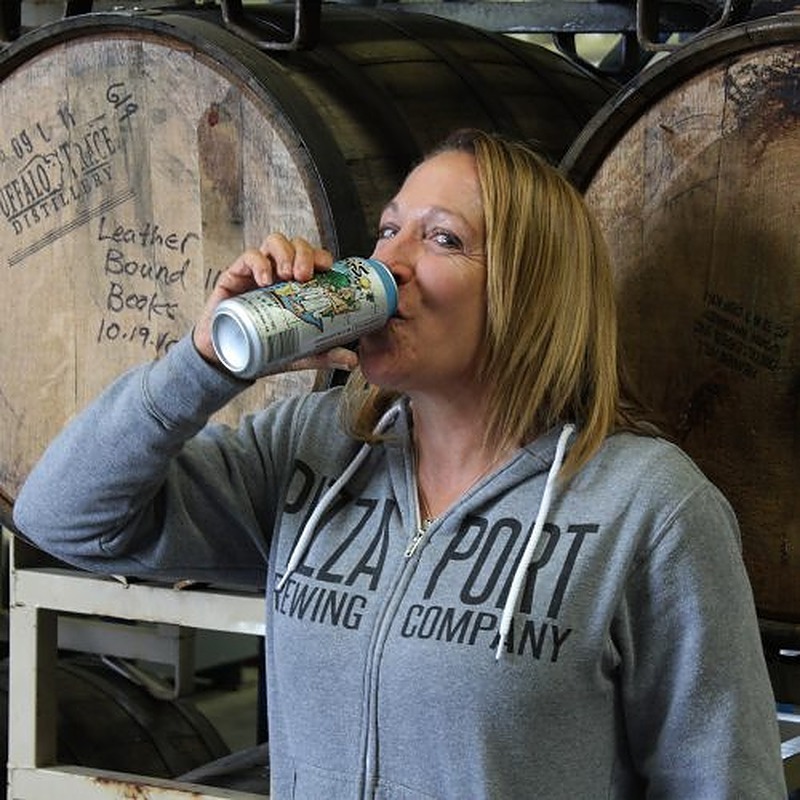 Pizza Port offered its first craft-brewed beers to patrons in 1992 and quickly gained a reputation in San Diego’s growing craft beer scene. Following their success at the Solana Beach location the company has been steadily expanding. Location #2 opened in 1997 in Carlsbad. Location #3 opened in 2003 in San Clemente. In 2008 a premium bottle shop was added adjacent to the Carlsbad location, which offers hundreds of options from other breweries in the craft beer community. Pizza Port location #4 opened in 2010 in Ocean Beach. 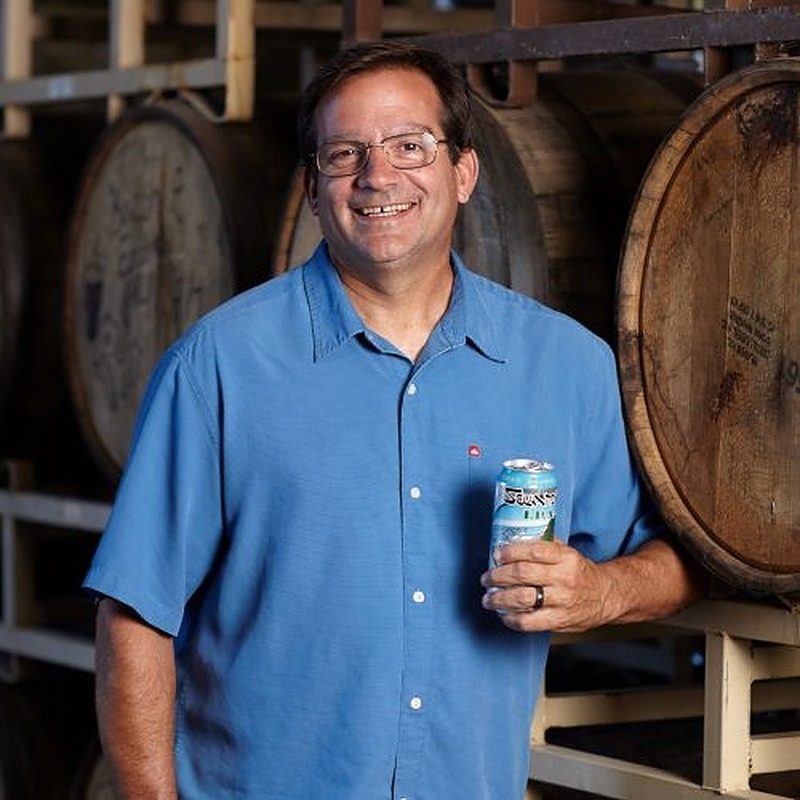 And, most recently, location #5 opened in 2013 in the Bressi Ranch community of Carlsbad, and introduced a canning line to allow Pizza Port beers to find their home on store shelves across San Diego county! So far, the Pizza Port locations collectively have won over 91 medals/awards from the Great American Beer Festival, and we continue to encourage our brewers to create unique and award winning beers. Our entire crew works hard to provide the best guest experience possible, all while having a great time! While we don’t know entirely what’s next for us, we want to continue to brew great beer, make great pizzas, and make new friends. Through all the growth and changes we have seen over the past 30 years, what continues to drive our passion and our mantra still rings true, so cheers to that!